Creating great comedy and illusion to connect with your audience. Great for special events, parties and anytime you need to make a great impression! 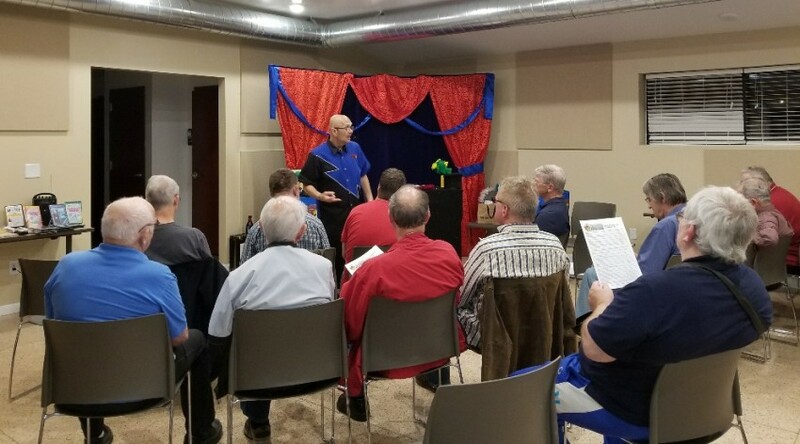 Jim specializes in connecting with senior audiences ! Recent review: Very nice Santa! Read story and sang Christmas songs to the children. They loved him!